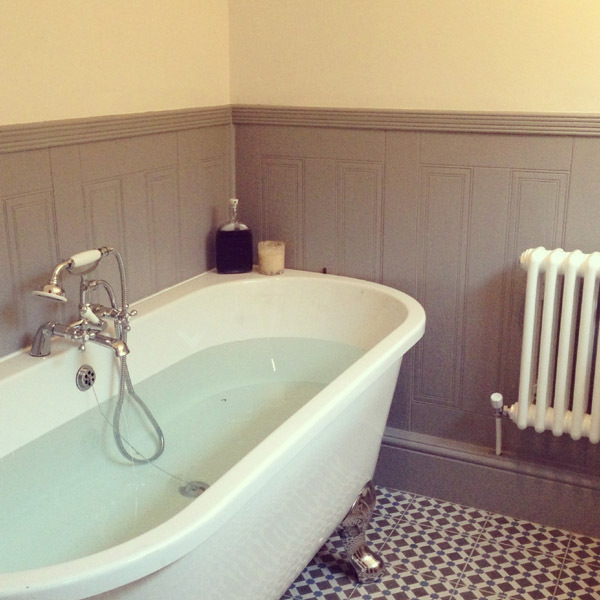 Shoot great photographs of your bathroom with a smartphone or digital camera with our top 6 tips! Have you ever tried to take a photograph of your bathroom but ended up with a picture that wasn't quite as good as you'd expected? Well, you're not alone. Getting the perfect shot of your bathroom can sometimes seem like an impossible task however, tap into your potential by following the 6 tips below and you'll be taking great photos of your bathroom whether you're using a smartphone or a top-of-the-range professional DSLR camera. 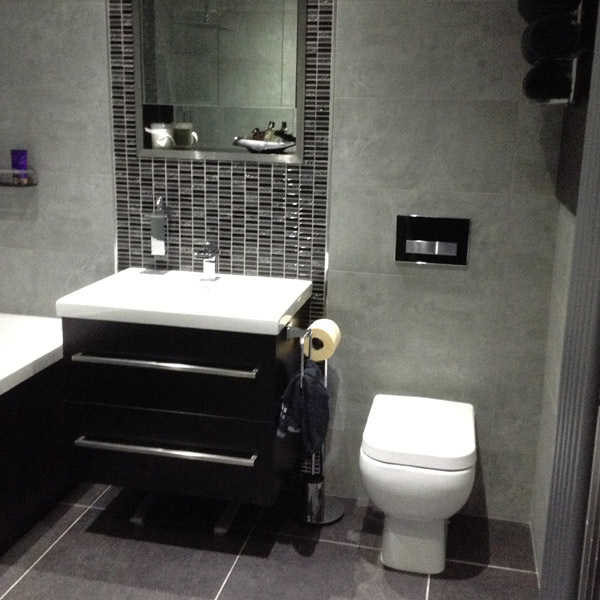 There are many reasons why you’d want to take a satisfying snap of your bathroom or en suite. A bathroom says a lot about a home and its owner. You may want to show a picture of your bathroom to a friend who cannot see it in person or you may need a great photo of your bathroom when you’re selling your house. Getting it wrong can sometimes leave you with that 'sinking' feeling because the picture you've taken doesn't do your bathroom any justice. 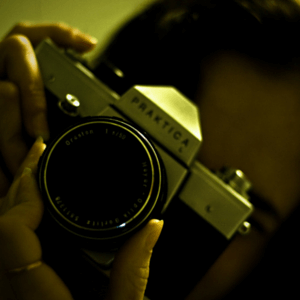 Take your best shot with the following photography tips from Victorian Plumbing. The following tips are not a complete list of things to consider but they will help get a great picture of your bathroom. The quality of your bathroom pictures will ultimately come down to the settings on your camera. Select the highest-quality resolution possible for your snaps to make sure you soak up all of the finer details. Having excellent quality bathroom photos will be worth nothing if you don’t save them in the highest quality possible. Sharing your images with others means you’ll want them to see see what you can see. Save the images in the best quality possible. TIFF and RAW files are perfect for publishing and High-res JPEGs and GIFs are great for social sharing or sending to friends. When it comes to a steady shot, a tripod will offer you maximum stillness. This prevents camera shake (blur or movement) when clicking the shoot button. To get those ultra-still shots place your camera on a tripod and steady yourself for some excellent results. If you don’t have a tripod there are a handful of ways to reduce the camera shake. ● Lean against something strong and sturdy like a door-frame. ● Crouch or get low - If you do need to stand, do it with feet shoulder width apart. ● Use furniture as a natural tripod or rest - make sure your equipment is safe and take precautions not to damage anything. The lighting is essential for an attractive bathroom picture. 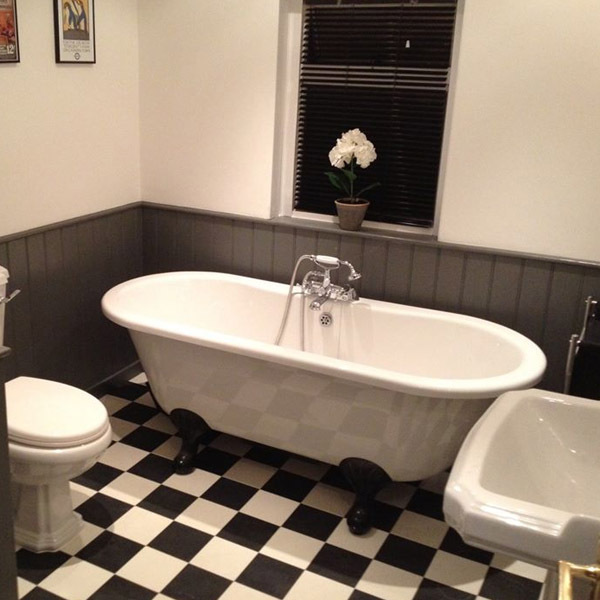 Avoid taking pictures of your bathroom at night when natural light is scarce. Refrain from the use of flash as this will either reflect off mirrors or glossy finishes creating shading and uneven lighting. For best results when taking pictures of your bathroom allow for daylight to come in through the windows and capture your images with the natural light available. You’ll soon see your bathroom in a whole different light! If you’re struggling for light in a particular area, place a sheet of paper just out of sight to the side with low light in order to reflect some daylight from any windows. I can’t stress enough how important it is to tidy up your bathroom before taking pictures. Below is a quick checklist to cover the basics. ● Ensure the loo roll is full and not attempting to abseil down your wall. ● Make sure your bath mats are neat on the floor. ● Remove any clutter such as toothbrushes from sinks etc. For more inspiration, check out home magazines and take note of the layout in those. Attempting to get all of your bathroom in one picture may not end well. Depending on the size of the room and the equipment you use if you're struggling to get the full picture don't bother because they may just end up going to waste. 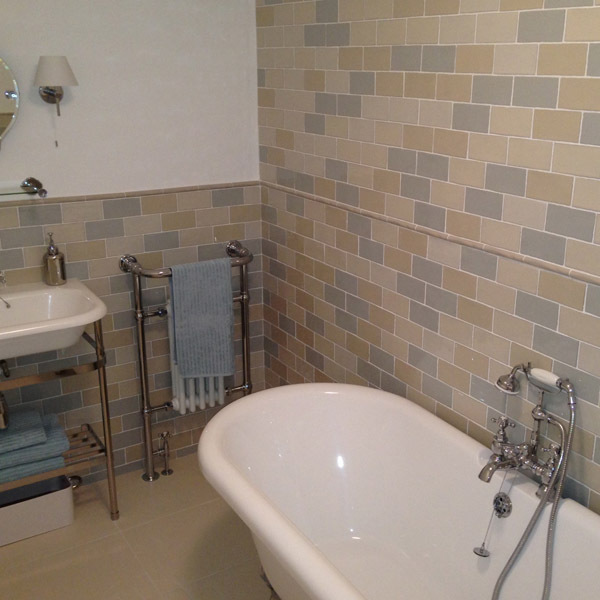 You may find taking snaps of smaller sections of your bathroom much more appealing. Don't be scared of getting multiple shots to capture more detail and in most cases individual pictures of bathroom items look amazing! If you're blowing hot and cold when it comes to your bathroom images try turning off the date and time stamp on your camera settings to avoid that unsightly print in the bottom corner of your picture. You can have the best photo in the world and it will still look terrible with the date and time stamped over it. If you have any photography advice or tips that you think our readers could benefit from, please feel free to comment below! You can find some of our customer's bathrooms here. 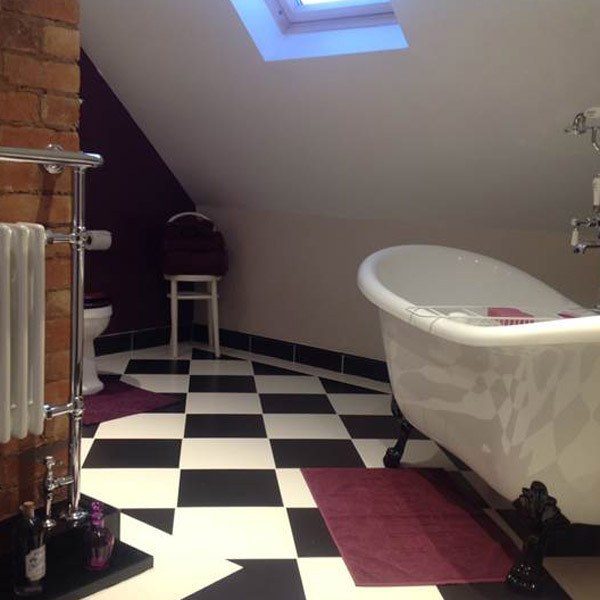 If you're one of our customers and you'd like to contribute your bathroom photos with us via our #SnapAndShare project click here to find out more. Announcing Our Latest Competition Winners!